April 11, 2015 April 23, 2019 - The 'Noms. 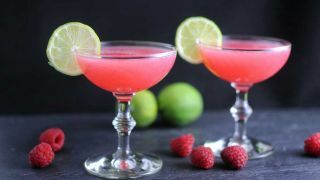 https://www.gastronomblog.com/2019/04/23/white-chocolate-gimlet-gin-cocktail/A twist on the classic, this raspberry gimlet is perfect for summer! The sweet raspberries play well with the bite of the lime! Cheers! 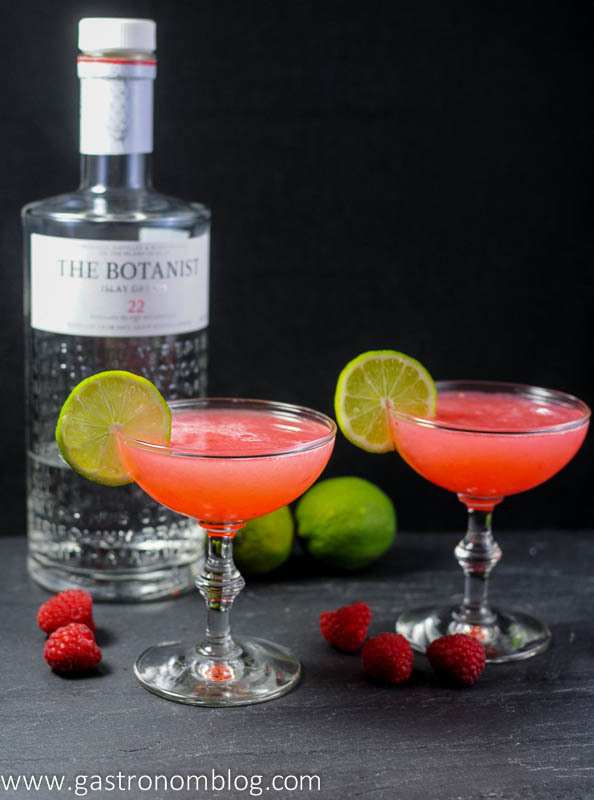 This drink takes the refreshing classic gin cocktail, the Gimlet, and adds fresh raspberries to bring a hint of fruity sweetness that makes it taste a bit like a raspberry limeade. 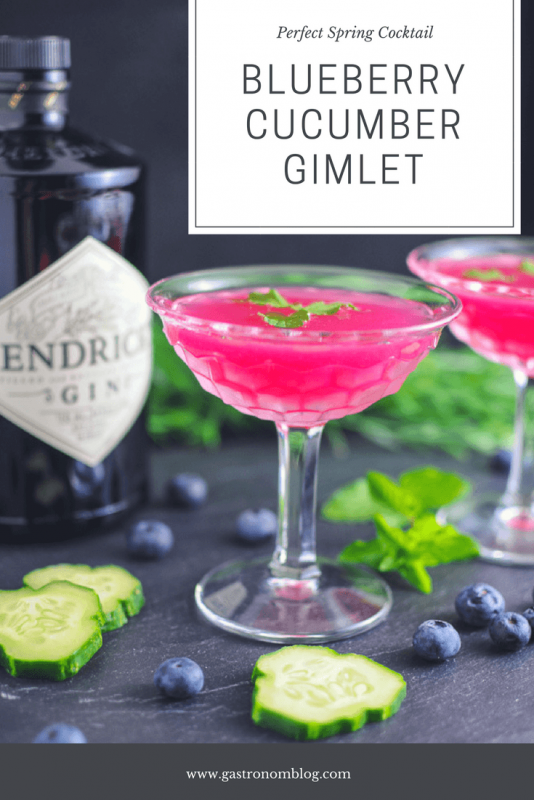 The gimlet was popular in the warm colonies of the British Empire as a way to try prevent scurvy, and traditionally consisted of gin and sweetened lime juice (hence the traditional “Limey” nickname for Brits). The sweetened lime juice was used in lieu of the fresh lime juice and sugar syrup as fresh limes were hard to come by in the wide flung corners of the empire. Using fresh lime juice brings a brighter tart note to this version of the Gimlet and makes for a very refreshing drink for a warm summer day. 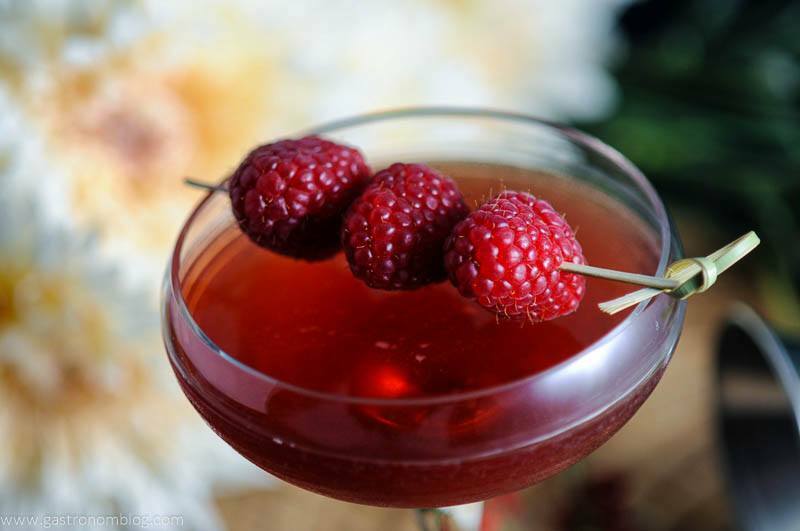 What Ingredients are Needed for the Raspberry Gimlet? 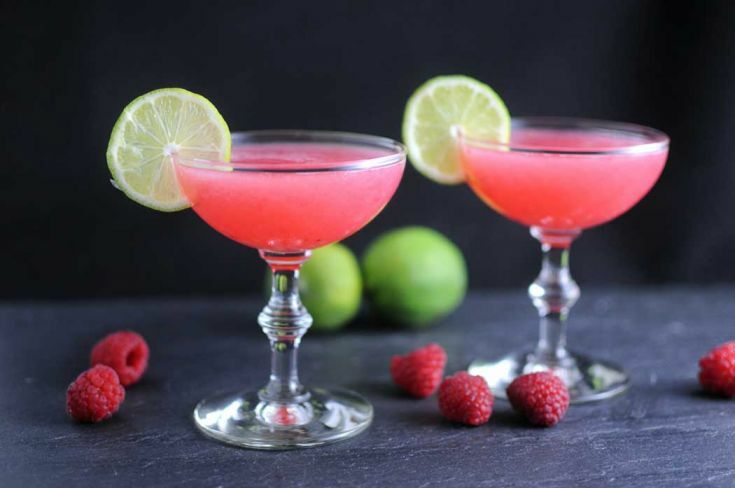 A raspberry version of the classic gin cocktail, the Gimlet. Muddle the raspberries and simple syrup in the bottom of a shaker. Pour in the gin and lime juice and then fill the shaker with ice. Shake well then strain into a chilled glass. 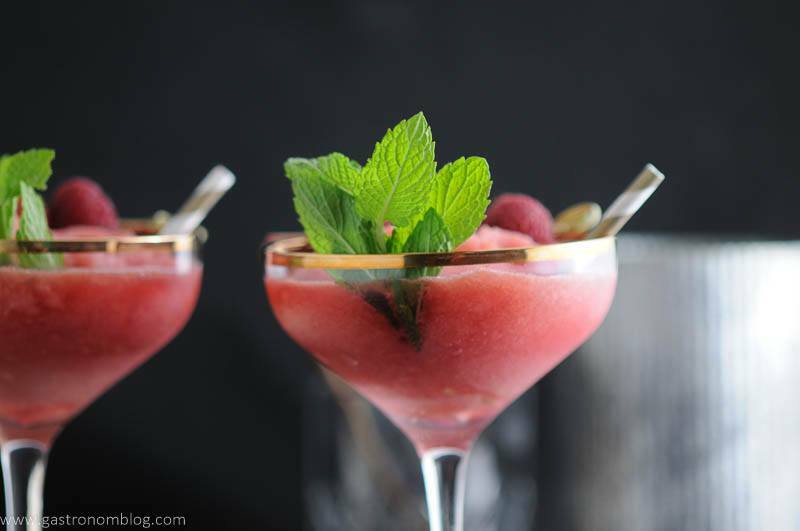 PIN THIS RASPBERRY GIMLET RECIPE FOR LATER! This looks delicious! I love raspberries! It was really tasty, nice and tart which is always nice on a warm afternoon! That is a very pretty drink! I do love raspberries. Thanks! We loved the color on it, and the raspberry was a nice addition. We are really into drinking local craft beers in our house but all your cocktails have me really wanting to get my shaker out. We just can’t get away from cocktails! You seriously make me want to become a fancy drinker 😉 I bet even my boyfriend would like this since he LOVES raspberries! 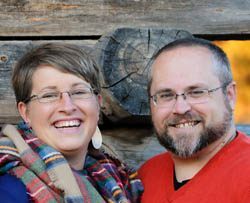 LOL, we were a big time beer family before we discovered the craft cocktail world. The raspberries were really good in this, but I bet blueberries or blackberries would have been great too. It was really nice, especially if you dig a drink that has a bit of a tart bite! This is a great drink for this time of year. I love the lime on the edge of the glass. It is very much a spring-y drink! We thought the lime was a nice touch! I used to always drink gimlets in college but never had a raspberry one! This looks amazing! It is tasty! I think it would be good with any “berry” you want! I can’t wait to try it with blackberries! It is a great mix of sweet and tart for a hot day!